A new kitchen transforms the way you live and adds value to your home. Turn the heart of your home into a beautiful and functional space with an expertly designed kitchen. 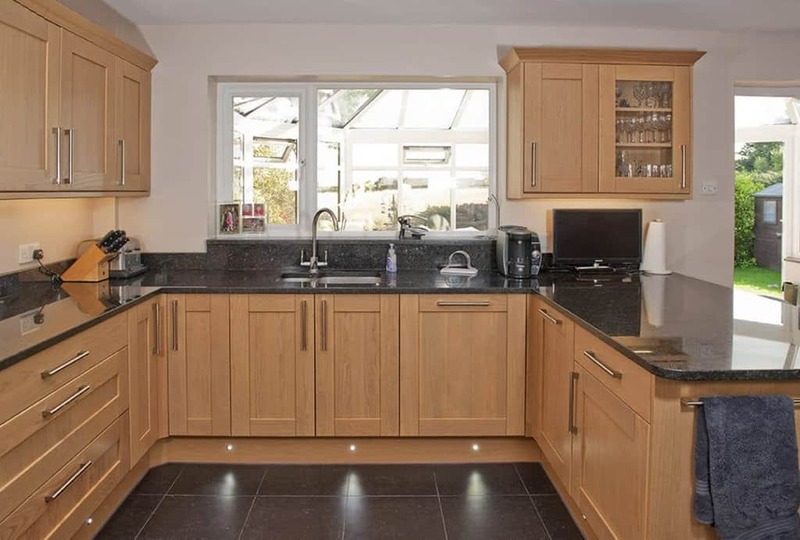 can totally or partly refurbish your kitchen according to your own individual requirements. Be inspired by the beautiful kitchens we meticulously design and fit. Whether you're looking for a country kitchen, traditional shaker, or a sleek and modern finish, we will work with you to produce a bespoke design based on the space available and how you use it.